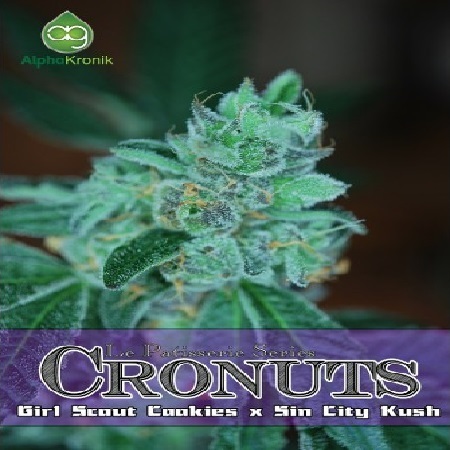 Cronuts Regular by the AlphaKronik Genes Seeds weed seed bank is a long awaited Hybrid that features the infamous Girl Scout Cookie Cutting. 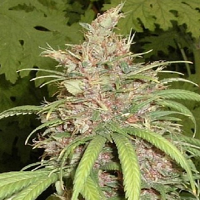 Providing a whole host of unique growing traits including optimum potency, a sweet and woodsy flavour with undertones of bread and fuel, as well as purple colouration, these wonderful cannabis seeds can also be used to produce medical marijuana to treat a whole host of medical conditions. 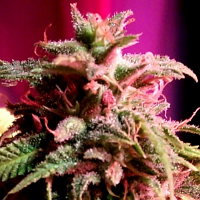 From Glaucoma, Epilepsy, and Headaches through to Gastrointestinal Disorder and Chronic Pain, a significant amount of research has brought to light the many medicinal benefits of marijuana. 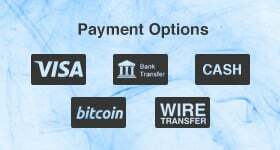 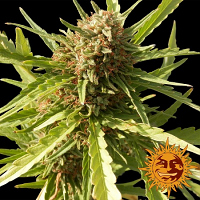 Here at Sensible Seeds, we have a wide range of cheap marijuana seeds for sale, including AlphaKronik Genes Seeds Cronuts Regular.